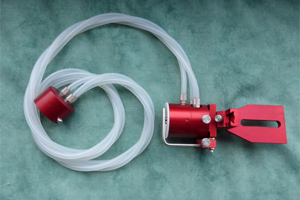 These product make something great even better! 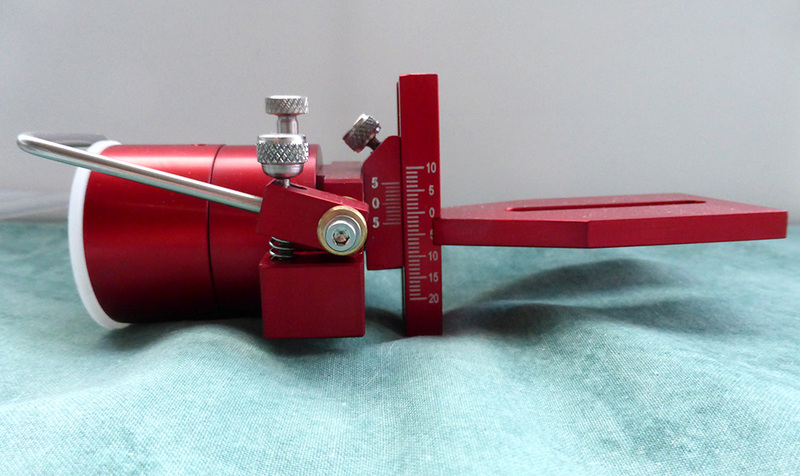 This nose cone is adapted for the Kopf stereotaxic rig. 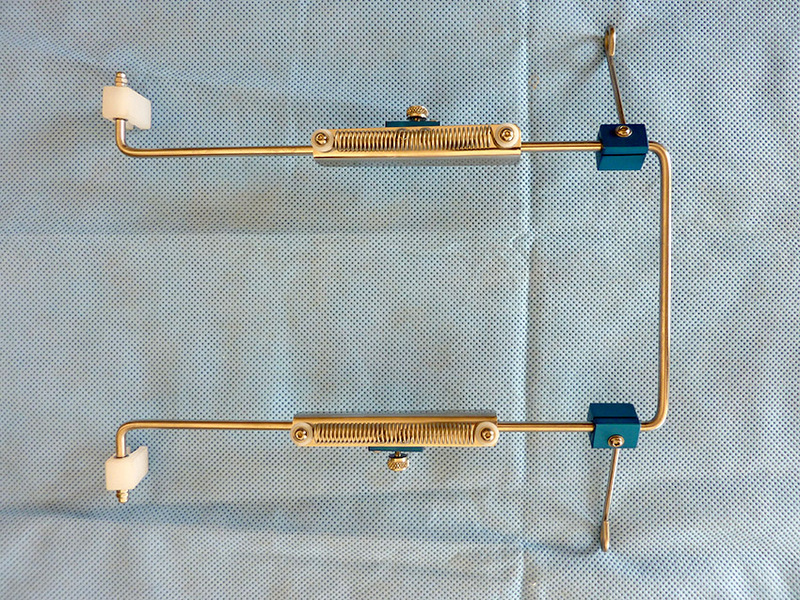 It can also be used at 180 degree position for jugular cannulation or other surgeries. 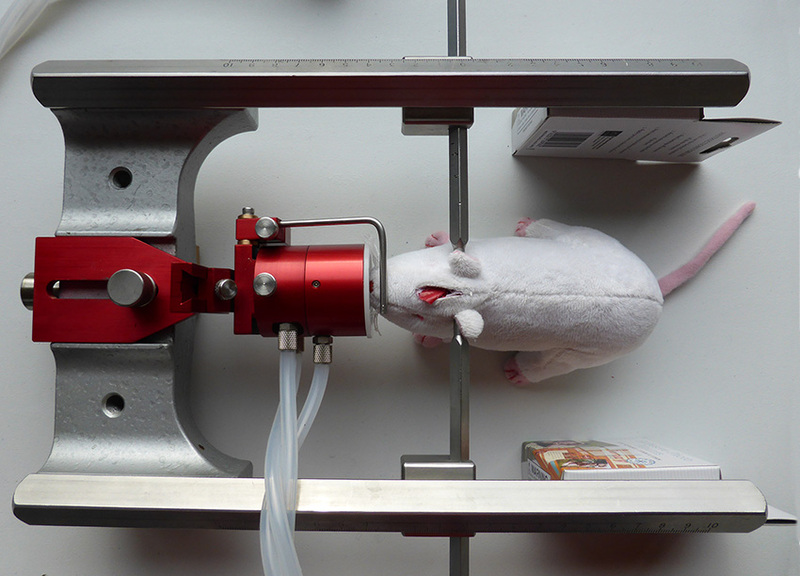 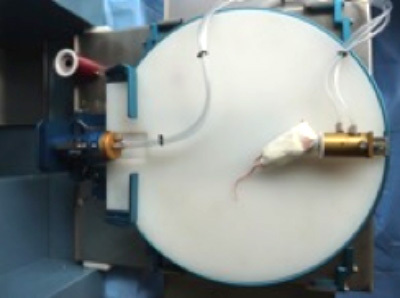 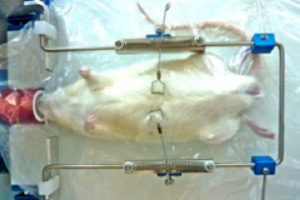 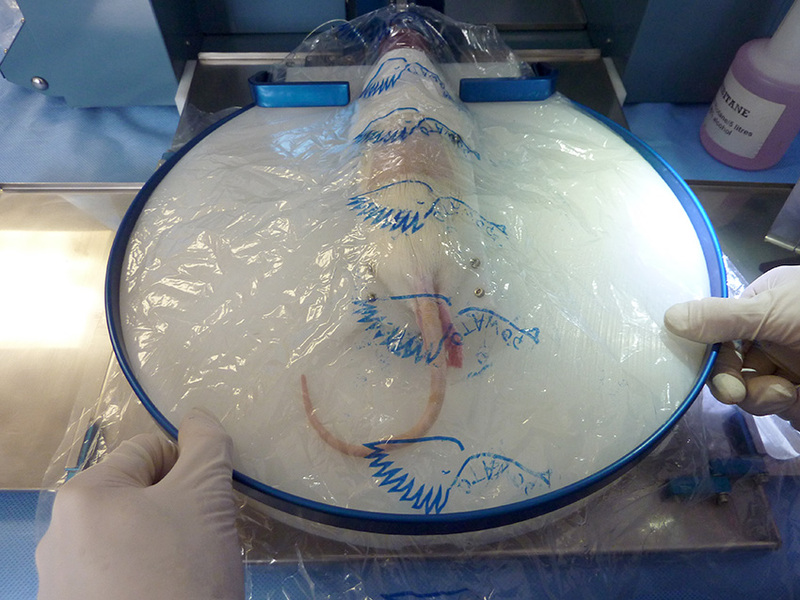 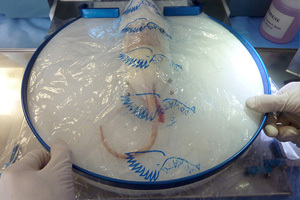 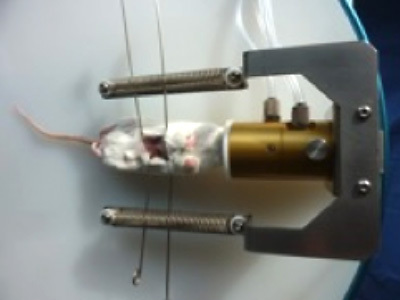 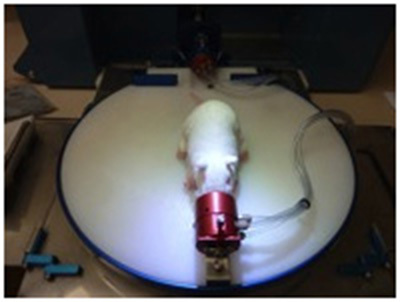 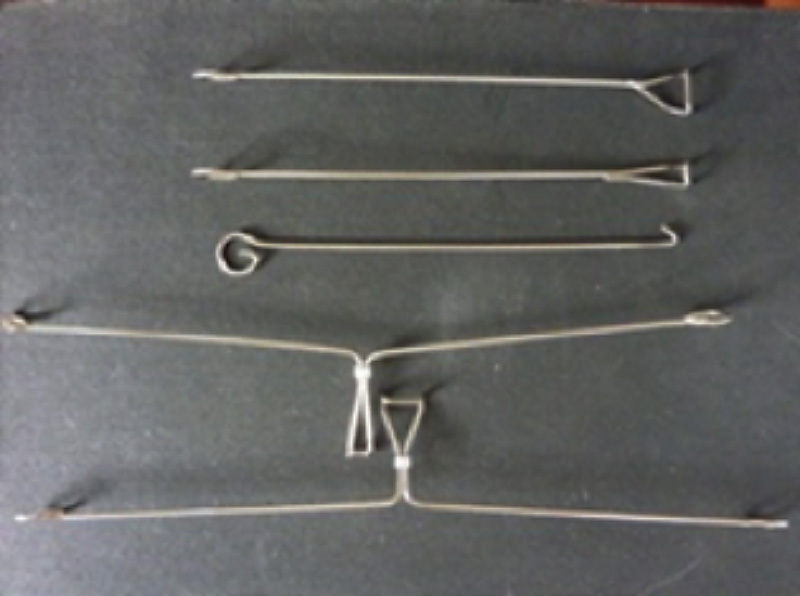 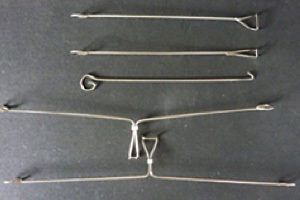 A unique wound retractor for mice or rats. 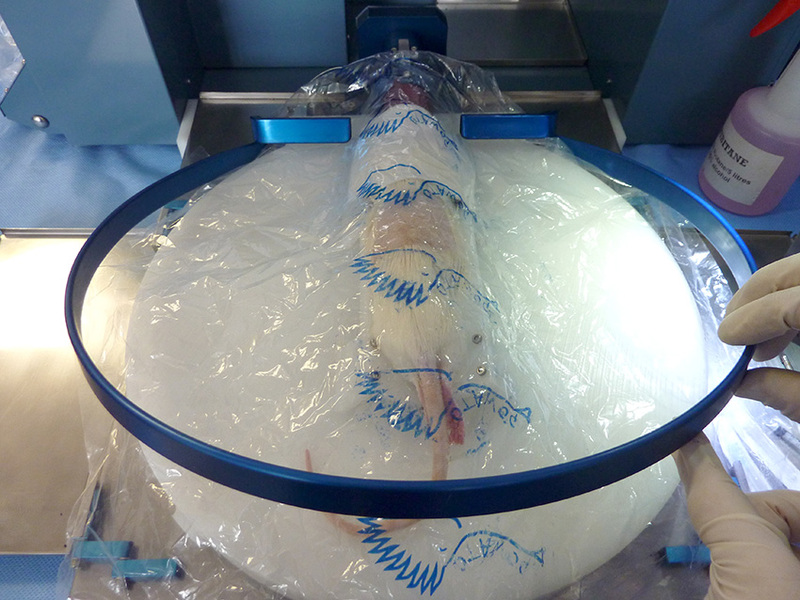 Fits onto the OTAWOG surgical table. 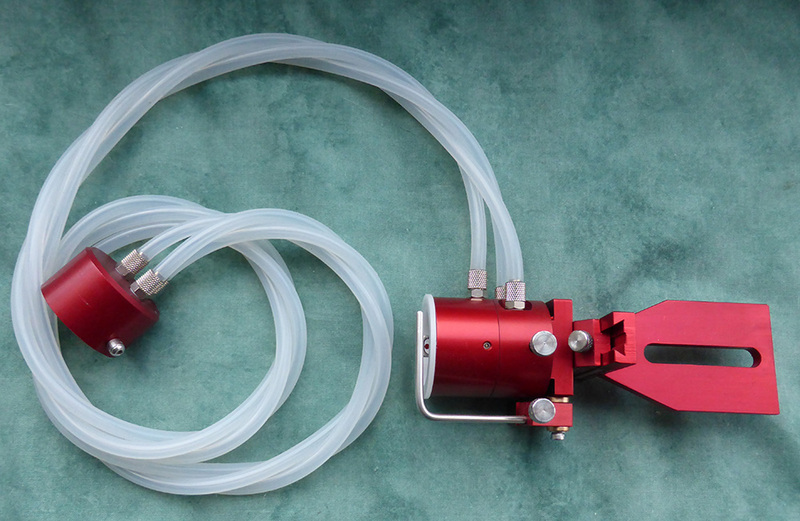 Fully adjustable in two dimensions. 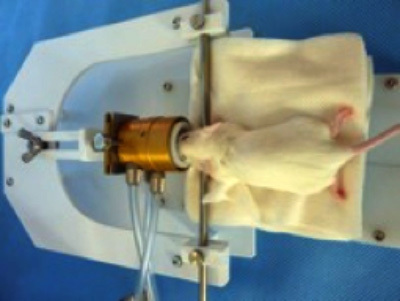 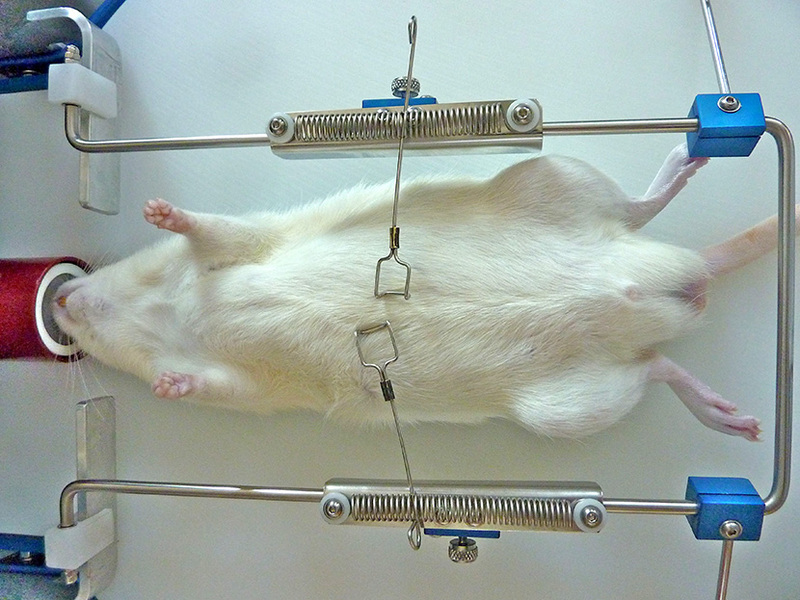 Comes with a basic set of retractors for both mice and rats. 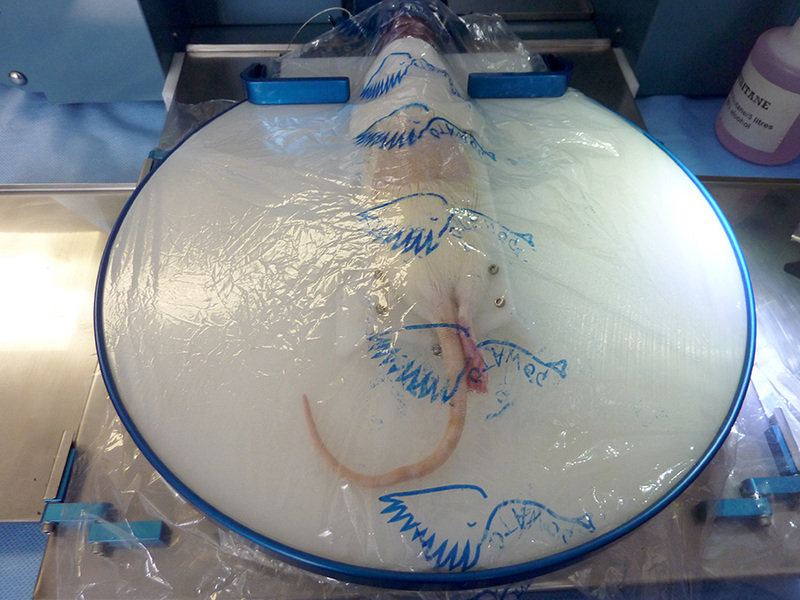 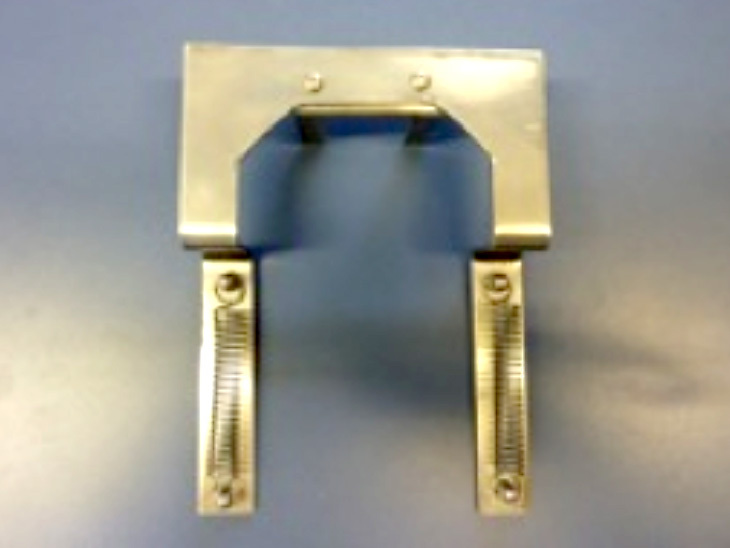 This unique wound retractor frame for mice or rats fits onto the OTAWOG stereotaxic nose cones. 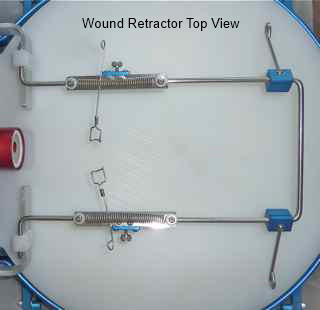 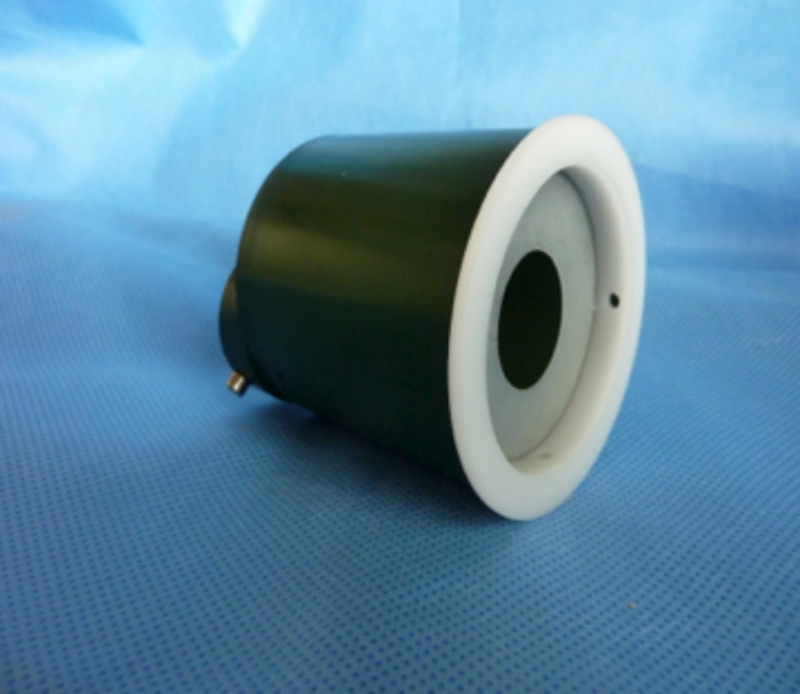 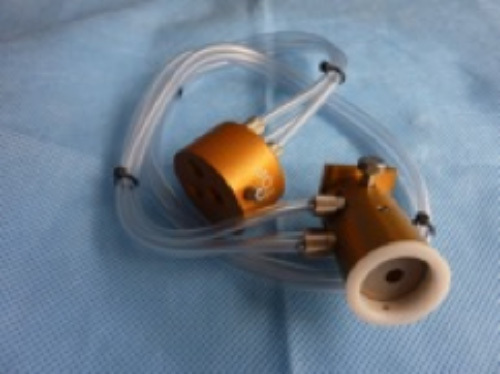 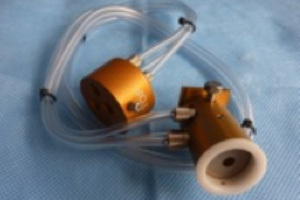 The wound retractors can be purchased separately – see above. 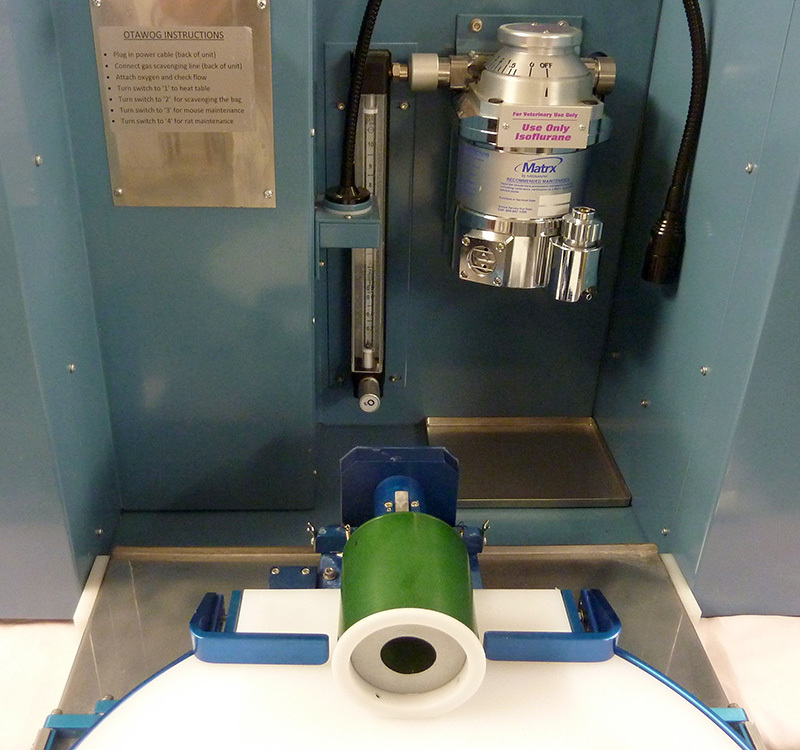 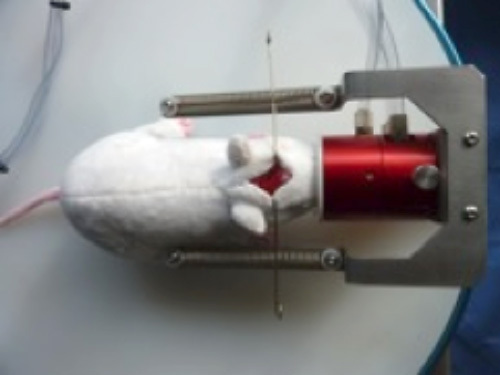 The guinea pig nose cone attaches to the OTAWOG gas machine the same way as the rat and mouse nose cones. 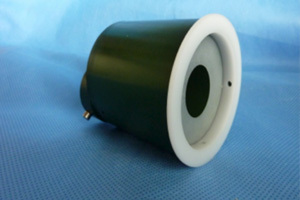 The diaphragms are easily replaceable. 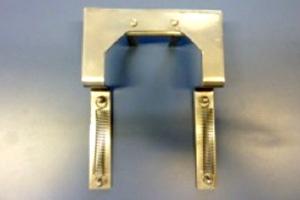 A clamp for the OTAWOG to hold the steralised plastic drape in place over the subject.